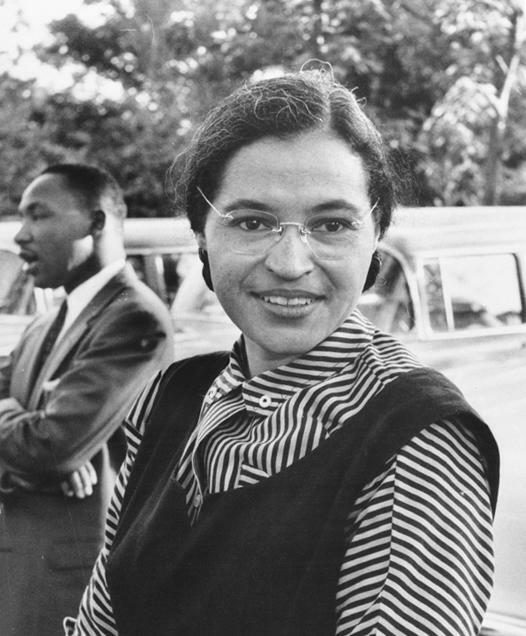 this year voted to designate December first as a day to honor the civil rights icon. Parks, an African-American woman, was arrested after refusing to give up her seat to a white passenger on a segregated bus in Montgomery on Dececember first, 1955. Her action ignited the yearlong Montgomery bus boycott and helped usher in the civil rights movement.